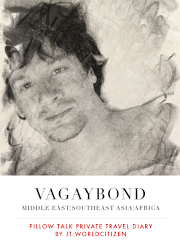 I have been a returning visitor to Sri Lanka for many years now. I love the kind and enchanting people, the interesting culture, the gorgeous and diverse landscape and climates of that island, and of course, the food! I remember my Sri Lankan best friend's mother would cook wonderful dinners as she was an excellent cook. She has passed on now, but my tongue still reminisces the experience and my heart remembers her kindness. In my opinion, Sri Lankan food is much hotter than Thai or even South Indian for that matter. Due to the foreign influences and it's location for being on the spice trade, the flavours and aromas are to die for! Come along with me and see, among the many kinds of food in Sri Lanka, are my favourites. The foods I will mention in this are the ones I am craving! Egg Hoppers: This are glorious! The batter is made from fermented rice flour and coconut milk, but has a slight sour taste. A bit like a Sri Lankan "crepe" but the edges are not flat. An egg is in the middle. 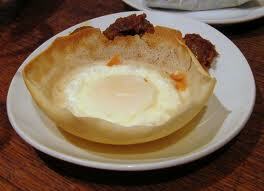 Egg Hoppers could be eaten for breakfast or dinner, along with the curries! 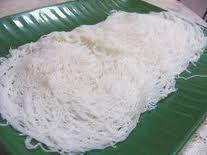 String Hoppers: These are "pancakes" which are made from rice flour strings. They are collected together and are wonderful with a nice fish curry! They can be bought ready made from the small shops. 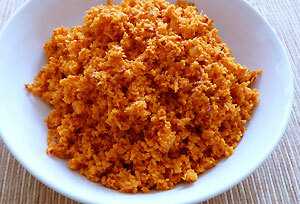 Sambol: This is a wonderful condiment which has grated coconut and chilies, and there are many variations of this. The perfect accompaniment to egg hoppers and string hoppers! 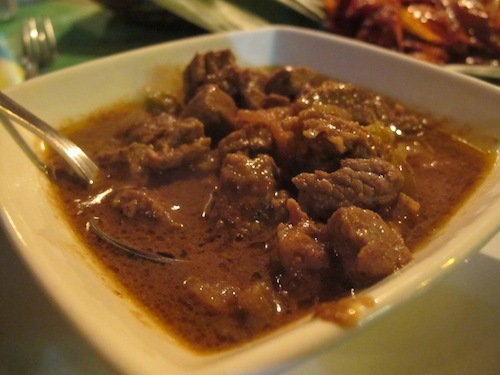 Beef curry: This is wonderfully spicy and savoury. There is a drier version of beef curry which is nice to eat with arrack. Although I try to limit beef in my diet, I can't help myself with this one! Arrack is an alcoholic drink made from fermented sap of coconut flowers! It has an aroma which suggests a mellow whisky. This is the best accompaniment to the curries. It somehow also puts out the fire in my mouth from the beef curry spice! This is the local wine and liquor shop! Stand in the queue with your empty bottles which you return in order to buy new bottles, filled of course! An interesting way to rub shoulders with locals! 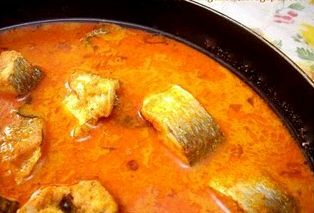 Fish curry! Nice yellow colour and wonderful citric like as well as savoury taste, perfect with the fish! 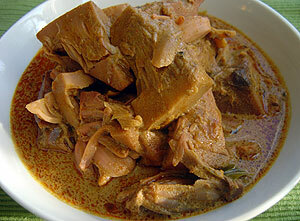 Jackfruit curry: Made from the ubiquitous jack fruit and is lovely! I could taste this curry in my mouth now and remember the texture of the jackfruit and the savoury feeling on my tongue afterwards. 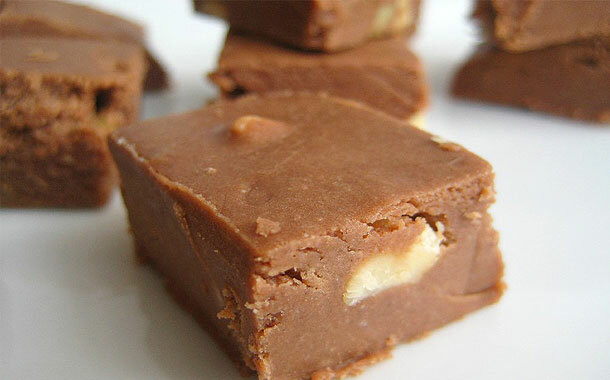 Milk toffee: I had the real home made ones and they are unforgettable! I tried to make this on my own using condensed milk, but they were not quite the same. I wish I could have some now! 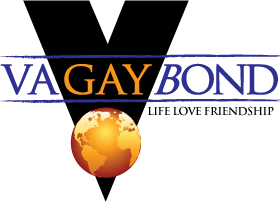 There are many more wonderful things to experience and I hope to discover them on upcoming trips to Sri Lanka in the near future!